In anticipation of Monday’s briefing. 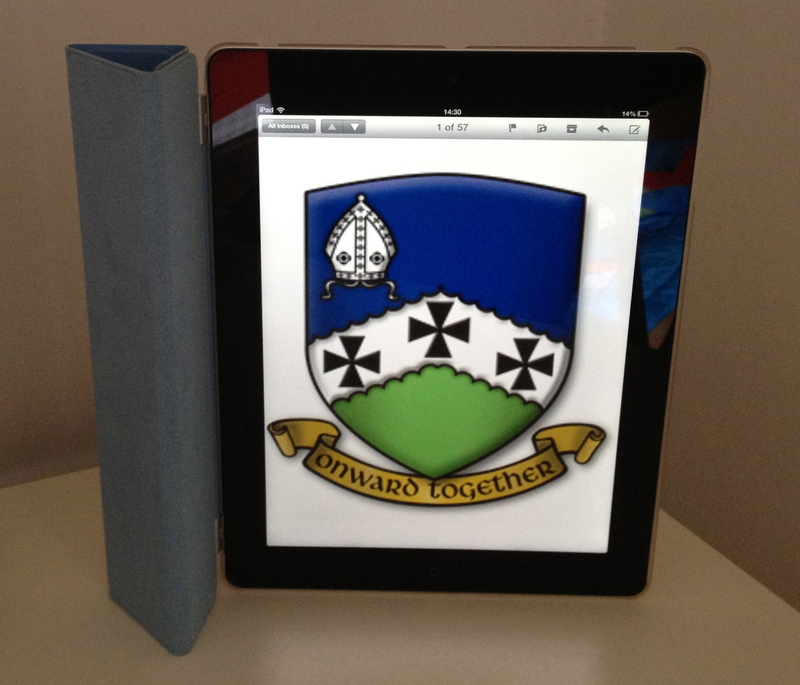 Here is the first of a series of posts on using iPads in the classroom. 1. iPads are not laptops and should not be used to replace laptops. 2. Have you used the iPad in the way that you want your students to use it? (Don’t assume that they will know how to use the devices.) Take one home for the weekend and have a play with it – it is the best way of finding your way around the system and the apps. 3. Consider what the iPad will add to the learning that goes on in your lesson. If it isn’t adding anything, you shouldn’t be using them. The iPad itself isn’t what will engage students (although they may in the short-term) – it is how you use the iPad that will create engagement. 4. Don’t be afraid to ask for help from your colleagues. Sharing good practice should be at the heart of everything we do and this applies to our work with iPads too. There will be opportunities to share practice with iPads through top-tips, twilight sessions, Inset, this newsletter and through our Learning and Teaching Communities. 5. Feedback everything – this is the start of a huge learning curve at our school and to fully evaluate the impact of our trial , we need as much feedback as possible.